Is Buying a Fixer-Upper Right for You? 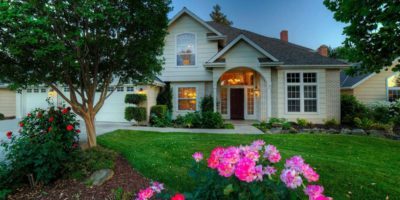 Home › Is Buying a Fixer-Upper Right for You? 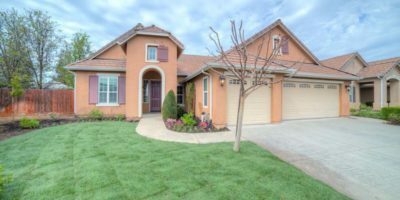 How much are the surrounding homes in the area? Is the price you can get for the fixer-upper and the cost of how much it will take to fix it up worth it? Is the fixer-upper you want to buy well below market price? 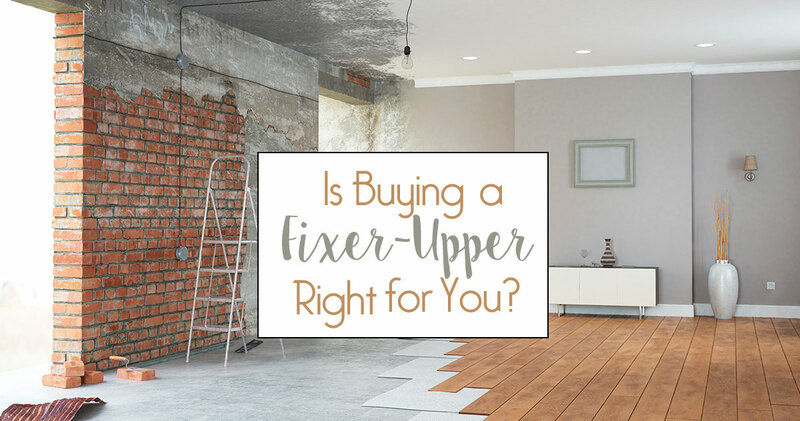 How much work and money have to go into the fixer-upper? 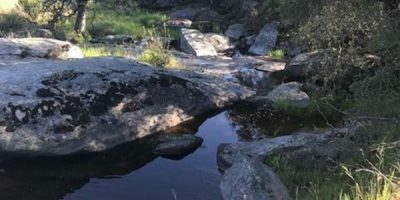 Is it just cosmetic or are there underlying issues that could cost too much? Are you willing to live in a house while it’s being renovated? What’s your timeline on getting the house finished? If (or more likely, when) something goes wrong, are you prepared to make changes to the timeline and budget? These are all important things to think about. If you’re still having trouble deciding, here are the pros and cons of buying a fixer-upper. Generally, homes for sale that need a bit of work don’t cost as much as a move-in-ready home. If the price is higher than it should be, it can usually be negotiated down because of the work that needs to be done. When you buy a fixer-upper home, you are expecting to make a lot of changes to it. These changes can be done exactly the way you like them. You don’t have to live with someone else’s style – you can choose your own. This is especially nice when you plan on staying in the home for an extended period of time. Making renovations to your home, if done smartly and in the right places, can increase the value of your home significantly. The room that adds the most value to your home is the kitchen. If you can only renovate one thing, do the kitchen. There is almost always a surprise expense when working on a fixer-upper. 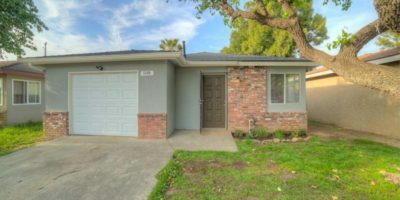 It’s important to get an inspection before buying to eliminate some of the surprises. But even with an inspection, there can be foundation problems, mold, rot, etc that are hidden behind walls. Make a budget before taking on the renovation and stick to it. If an unexpected cost comes up, make changes somewhere else in order to save some money. Fixer-uppers are not move-in-ready and they take a lot of time to become ready. Have patience when working on a renovation. There’s so much that goes into renovating, there’s bound to be an order that comes in late or a project that takes longer than expected. If you plan on helping with the renovation in order to save money, be prepared to take on another part-time job. It will be a lot of hard work and sweat, but the outcome will be worth it.